Everyone is very conscious about their beautiful skin. 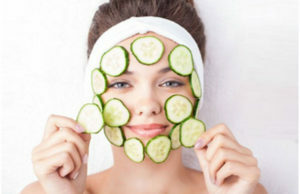 To have a beautiful glow to your face is not a big task as you think. Due to harmful effects of UV rays from sun exposure will damage skin and making your look old. If you have been noticing such problems then you may be suffering from pigmentation. 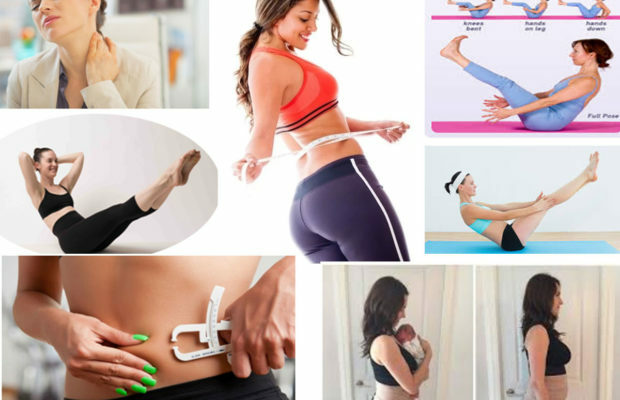 It also attacks due to stress, insulin resistance, stress, hormonal changes, control pills, etc. 1. Hypopigmentation – its different type of condition in which patches may occur on the skin with the light colour or white colour. 2. Hyperpigmentation – it is a condition where melanin (harmless condition) is commonly occurs in the people. It may occur to any gender and age. In both men and women there are more chances to occur skin pigmentation. 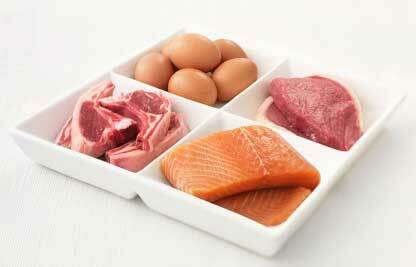 One of the reasons to occur this problem is deficiency of vitamin B12 in the diet. 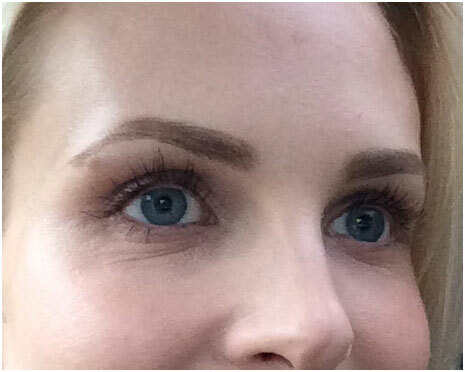 Intake of Vitamin B12 through food just a few weeks have improved a lot in reducing skin pigmentation. 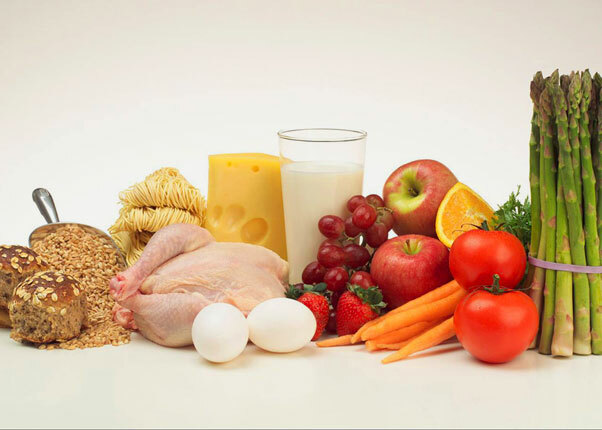 Vitamin B12 is rich in foods like cheese, milk, eggs, chicken, mutton, beef, etc. Vitamin C is a very powerful antioxidant element that available in some foods. 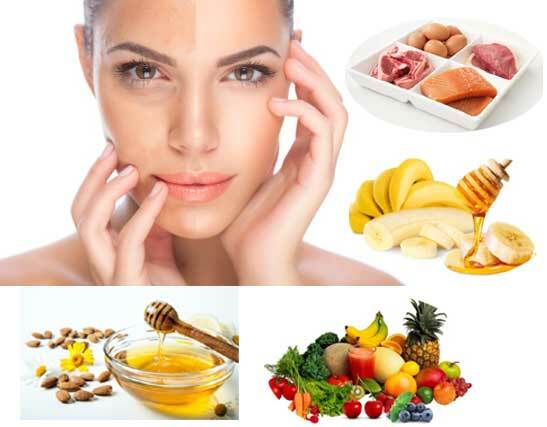 This vitamin will intake everyday can reduce damaged skin, dark spots very fast. 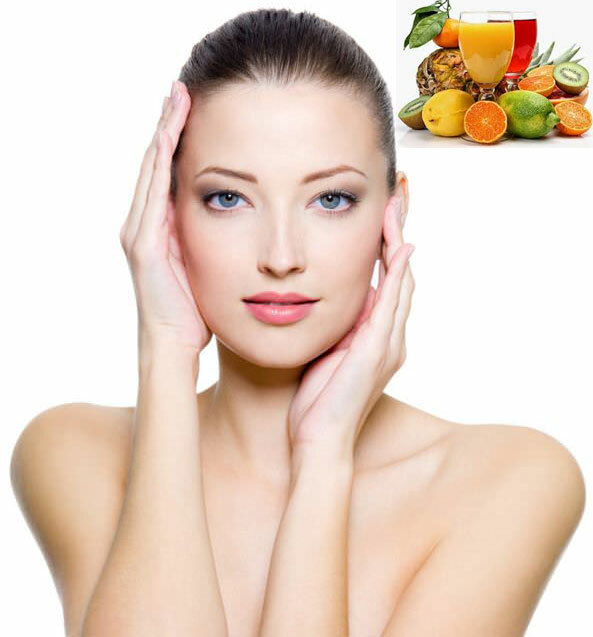 Vitamin C has to take a content of 1500mg everyday to avoid skin pigmentation problems. 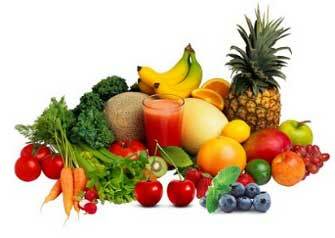 Vitamin C is rich in foods like lemons, apples, oranges, papayas, grapes and green leafy vegetables. There are so many green leafy vegetables available in the market. Green leafy vegetables contain vitamin A, which produce antioxidant. Vitamin A is rich in vegetables like chilli peppers, sweet potatoes, broccoli, collard greens, lettuce, spinach, etc. If you consume these rich green leafy vegetables then you can reduce the discolouration of the skin pigmentation. Take a bowl and mash a complete banana in it. 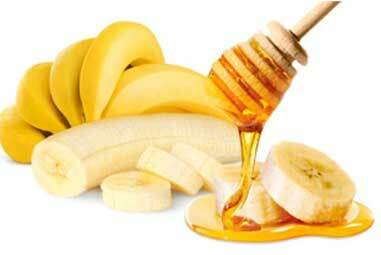 Add the ½ teaspoon of honey and mix it. After that add 1 teaspoon of milk and mix it well in a taken bowl. 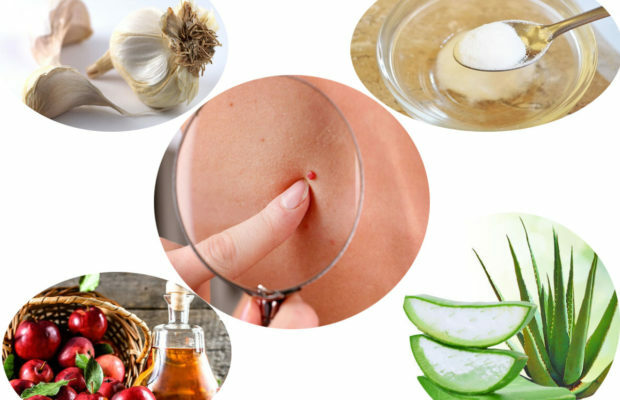 Apply the mixture to the white spots on the skin and leave it for 30 minutes. Finally, after 30 minutes wash the face with warm water. 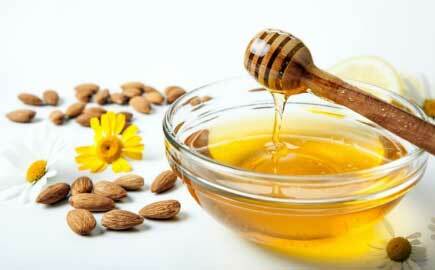 Take a small bowl and add 5 to 6 almonds in water for an overnight. Next day morning take out and grind them to form a paste. After that add 1 teaspoon of honey and 3 teaspoons of lemon juice to the almond paste and mix it well. Apply the paste to the damaged skin and leave it for whole night. 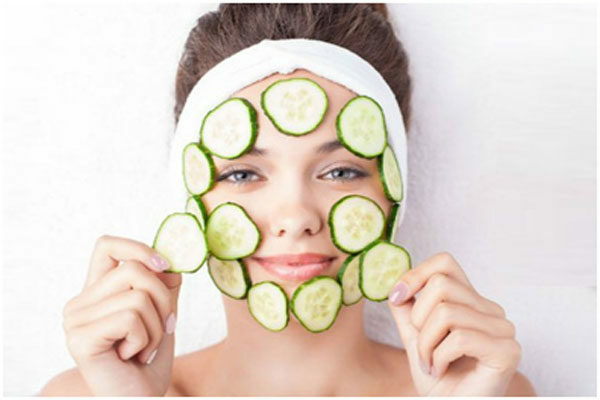 In the next day early morning wash off the face with cold water, which you can observe an improvement in your skin. 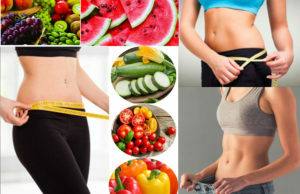 Your diet plays a major role along with intake of fruit juices, drinking a lot of water, eating as many fruits as possible, which helps to flush the toxins out of the body. We hope you got the remedies for the skin pigmentation. With aforementioned, also apply sunscreen lotion to your face from the cause of UV rays….